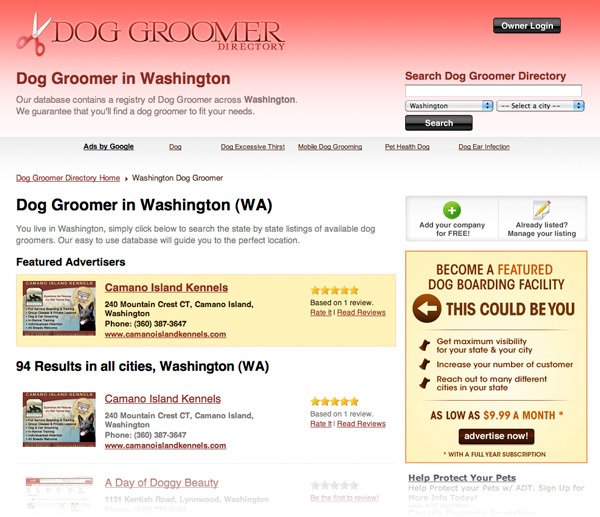 Our database contains a registry of Dog Groomer across Virginia. We guarantee that you'll find a dog groomer to fit your needs. Get featured for as low as $9.99 per month and pick 10 extra cities for only $3 each a month with a yearly featured package. Get Your Featured Package Now! 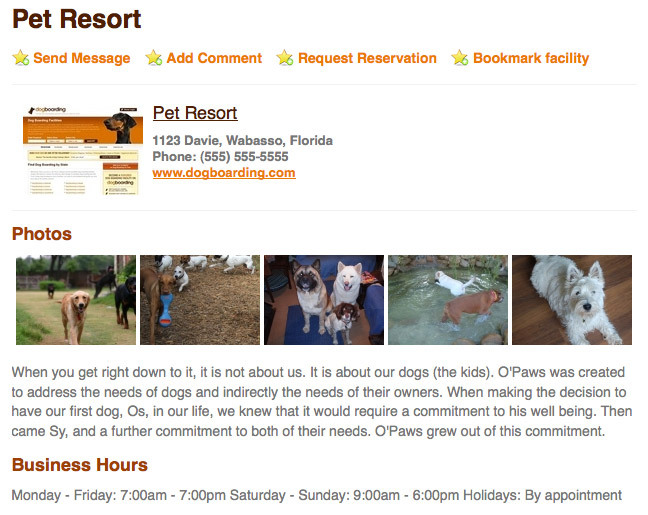 A Dog Groomer Directory that's a cut above the rest! Come visit us today!